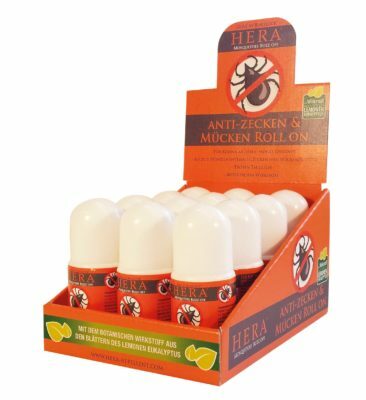 HERA® Roll On – The best mosquitoe protection! ALSO SUITABLE FOR CHILDREN 6 MONTHS AND UP. 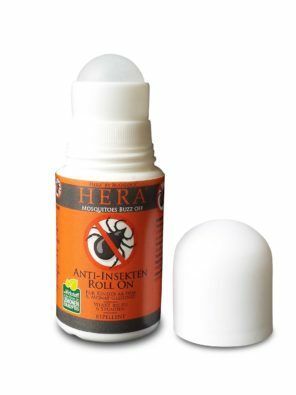 HERA® Roll On – the revolutionary and practical insect repellent. =>suitable for children 6 months and up. Apply HERA® Roll On evenly on the skin and spread it. light clothing. Do not apply HERA® Roll On directly to the face. To apply HERA® Roll On to your face, first put some on your palms and then apply gently. Avoid the mouth and eye area. When combined with a sunscreen, always use HERA® Roll On last. Copyright 2017 Hera-Repel | All Rights Reserved.